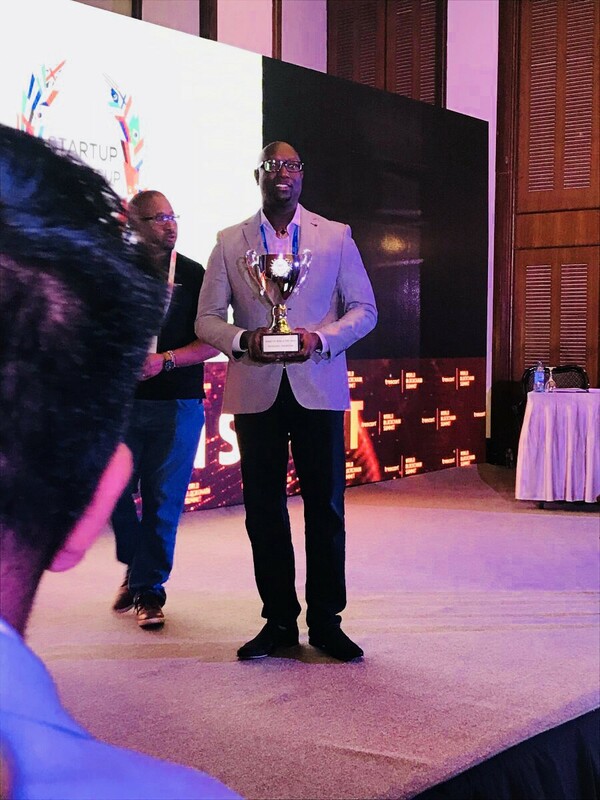 KWHCoin CEO Girard Newkirk carrying the Startup World Cup Regional Championship trophy presented to KWHCoin in Nairobi, Kenya at the World Blockchain Summit in March. KWHCoin, the blockchain based renewable energy company is making final preparations for the Startup World Cup Grand Finale in San Francisco, California on May 11, 2018. 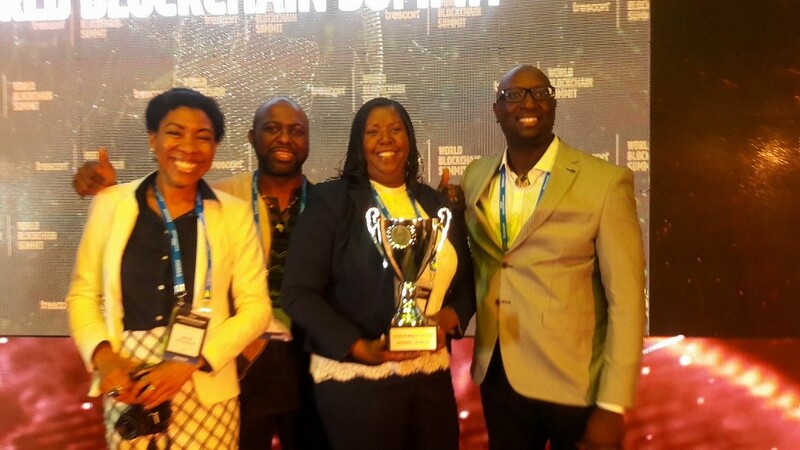 The KWHCoin team won the Startup World Cup Regional Championship in Nairobi, Kenya back in March which qualified them advancement to the World Cup Finals for the opportunity to win $1 million in grand prize money and other investment opportunities and marketing. “As a team and as a community KWHCoin is honored and excited to participate in the Startup World Cup Grand Finale and we are proud of our community and network for supporting our project. We have the Grand finale May 11 and then are back off to Puerto Rico to launch our genesis blockchain energy project on the island so we can’t wait to share our solution and project developments with the panel of judges,” states KWHCoin CEO Girard Newkirk. KWHCoin recently announced the launch of a renewable energy project in Orocovis and is collaborating with solar manufacturers, microgrid, and off grid technology partners and local officials to develop solutions for the islands challenges with power and reliable grid service. “We want to showcase our efforts in Puerto Rico and continue to raise awareness to the energy hardships the island continues to suffer and we hope that our platform at the Startup World Cup will offer an opportunity to promote a sustainable solution while providing the general public insight on the KWHCoin token model and innovative social impact agenda,” states CEO Newkirk. KWHCoin Team Members CMO Angela Betancourt, CEO Renewables in Africa and KWHCoin Managing Director Tony Tiyou, Executive Team Member Monica Shepard and CEO Girard Newkirk. Startup World Cup is an event organized by Fenox Venture Capital that is dedicated to launching and advising the world’s next wave of leading entrepreneurs. Annual Startup World Cup winners can accelerate their ideas into a reality with the help of $1 million USD in funding and global recognition. “We are excited to set a precedent for attracting the world’s brightest minds across the globe and look forward to having you participate in solving the planet’s biggest challenges through ground-breaking solutions that move ecosystems forward,” states Startup World Cup Chairman Anis Uzzaman. The Grand Finale venue is the Marriott Marquis in San Francisco, California May 11. KWHCoin will compete against 30 of the best and brightest startup companies in the world for the prize of Startup World Cup Champion. 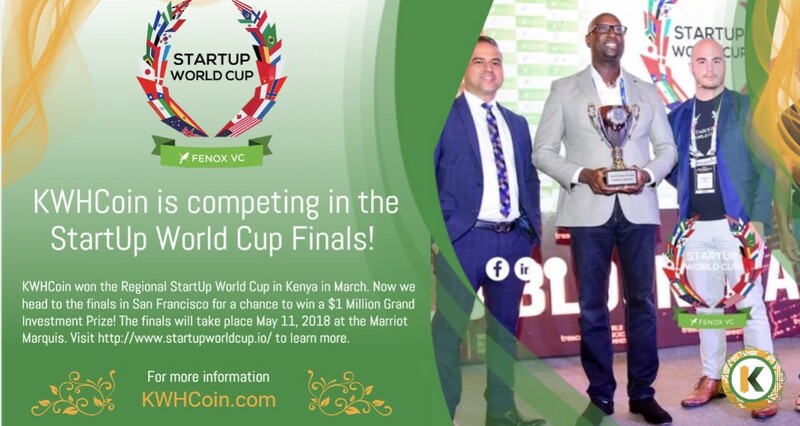 KWHCoin won the Regional Startup World Cup in Kenya in March. For the latest on the KWHCoin journey go the website at www.kwhcoin.com or follow us on our social media links below.